Welcome to Sharing Sunday Link Up #26. It’s been a fairly calm week at the Zippy as far as health disasters and appointments go but next week changes that with an out of town appointment every.single.day but Friday. Do you ever have week’s like that? I know with four zebras it often seems like every week is that way. 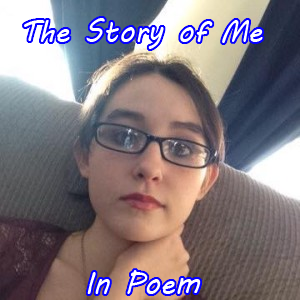 We did see my daughter’s neurologist last week and I will be share her post and my own take on it later this week (when I find time). Don’t forget to check back and see what is developing there. We are planning an explosive year for spreading awareness in 2017 BUT we NEED your help to do it!!!! 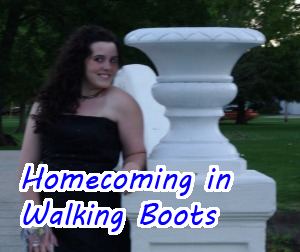 If you have been following the blog you will notice we are already beginning to make some changes in order to make the photos and stories more “Pinterest” and social media worthy. What you can’t see is the work going in behind the scenes to help Google and other sites find our stories when they are questioning their own health but we are working hard AND trying to see results. We are now beginning to use our Pinterest account properly. 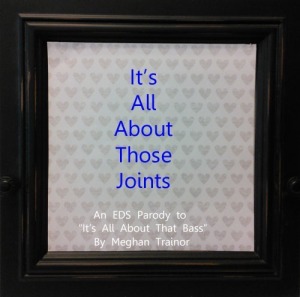 Sharing both our site and other chronic illness memes, stories and tips we discover. You can follow our board here. Many of you have offered your story, or to share a life event but have been unable to submit them due to complications. If you can do it, NOW is the time. We want to hear from Y.O.U.!!! For details on what we are looking for click here. For details on what to include in your story click here. 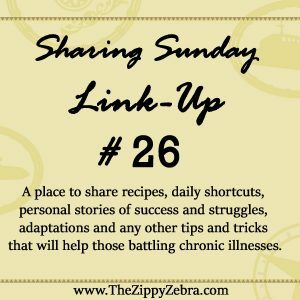 “Sharing Sunday” Link-up is available EVERY Sunday for blogs featuring articles that will help those with a chronic illness. 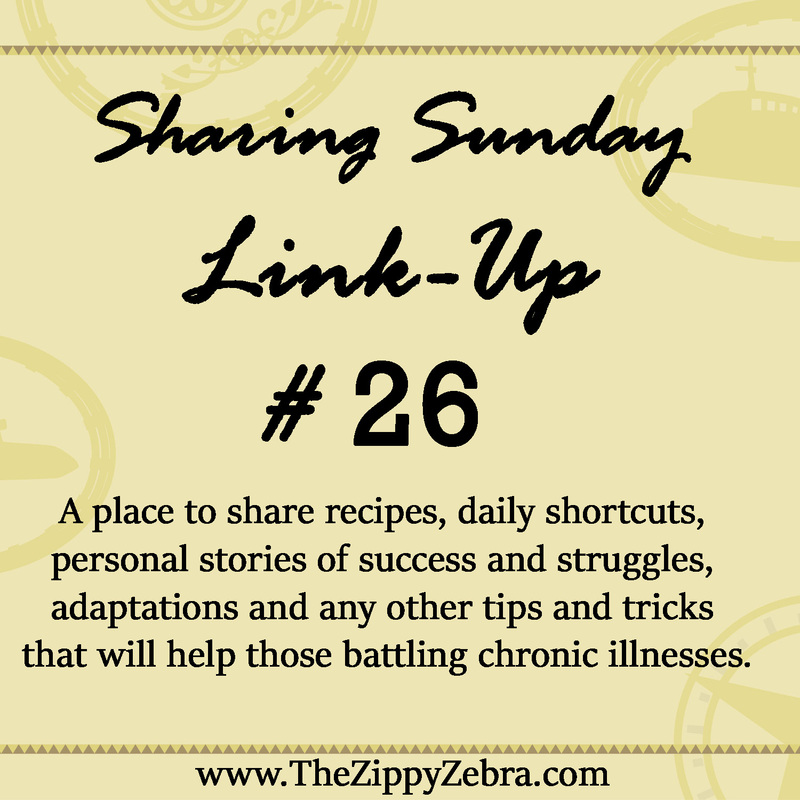 This linkup is not only for the chronically ill but for everyone that has a personal story, that offers help (allergen-free recipes and ideas), adaptation ideas, testimonials or anything that would be helpful or encouraging to others, (even sharing a day in your life). The idea of the “Get The Word Out” link-up is to spread the word about our illnesses, adaptations, short-cuts, tools, articles, stories, recipes, income earning ideas, etc… and to support each other during this sometimes, lonely journey. Bloggers struggling with pain and challenges can visit other sites, while non-bloggers can find others like them and follow along in addition to finding recipes, tips and adaptations that may help. I LOVE fun, crafty, anything goes linkups but the “Sharing Sunday” Link-up is not one of those. If you want to share something fun and crafty check out our Sharing Saturday Link Up at Treasured Tidbits. We will have a few guidelines to keep the links useful and uplifting to our readers. Bloggers before linking up please follow our guidelines found here. Sign up to get notifications for every Sharing Sunday Link Up post! Visit The Zippy Zebra's profile on Pinterest.